Do you ever feel like your face just needs a good scrubbing? Occasionally my face will get a bit dry and needs a pick me up. Some people choose to pay lots of money to go get a microdermabrasion. Others go out an buy a facial scrub for a decent price and hope that it works well. However, there is one other option: a homemade facial scrub. Whether you are crunchy or not, you will have everything you need for this recipe in your kitchen already. The only difference is that crunchy die-hards might have 5 lbs of it, whereas everyone else will only have one small box. 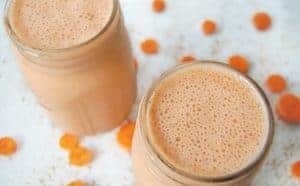 What is this simple yet already on hand ingredient? Baking soda, of course! 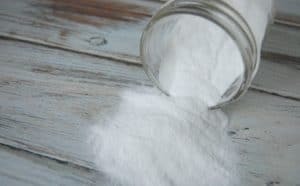 Baking soda is a great scrub for cleaning the house as it does an excellent job but it is still gentle enough that it won’t scratch surfaces. This also applies to faces and skin! 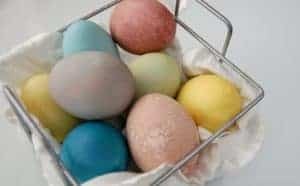 Baking soda works wonderfully at removing dead skin cells and letting your healthy skin come to the surface but at the same time isn’t too harsh. Another great thing about baking soda is that it is also great for acne. If you have any pimples or break outs a simple baking soda paste can do wonders. However, I’m not stopping there with the acne busting ingredients! I’m including tea tree essential oil to this face scrub! Tea tree is my one ingredient acne treatment! It’s a miracle worker! Tea tree (also known as Melaleuca) is anti-viral, anti-bacterial, and anti-fungal and it’s great at removing dirt and grim from your face all while helping reduce acne. Mix all ingredients and form a paste. Add more making soda if face scrub is too thin. 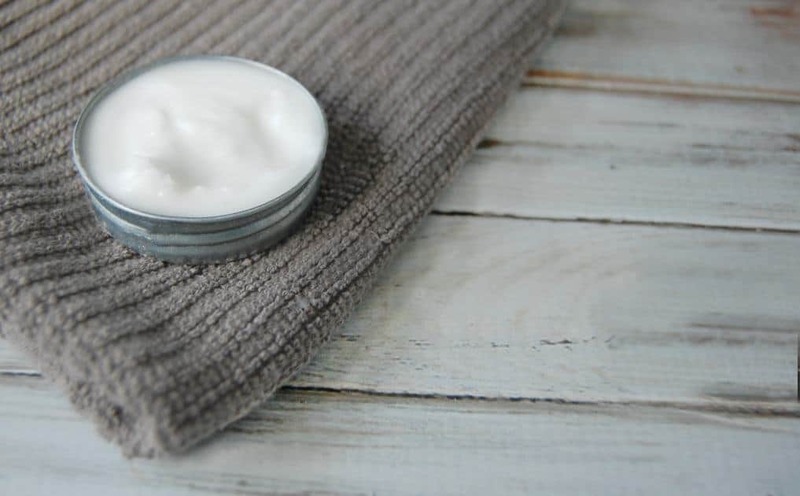 Use your fingertips to apply the baking soda paste to your lightly wet face and rub in circular motions gently. Be sure to avoid the delicate skin underneath your eyes. 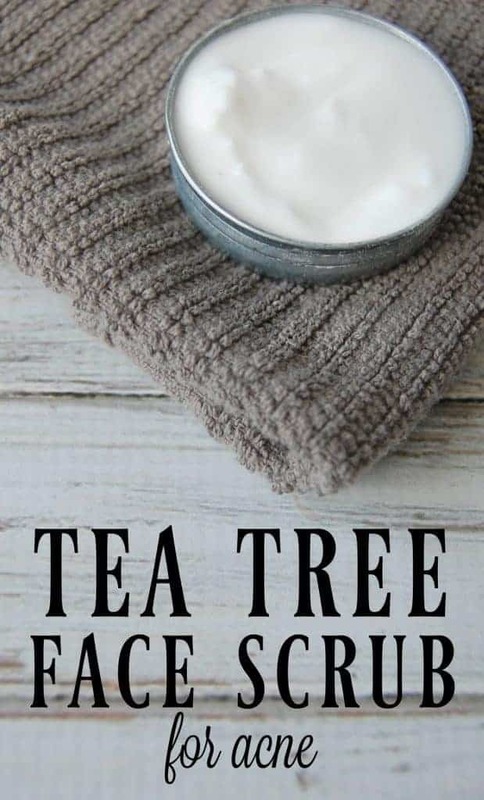 Either wash of the tea tree face scrub immediately after using it as a scrub or you can choose to leave it on your face and let it act as a facial mask and then rinse. The choice is up to you. Who says you have to pay a lot of money for a great looking skin? I have very fair, sensitive skin and while I loved this idea in theory ( I've used the OCM as well), it caused my skin to become extremely red, irritated and dry with just one use and very little "scrubbing". I wouldn't recommend it for anyone who has sensitive skin that dries out easily. Revolutionary! Love this. Mine is all mix up and ready to go. A facial scrub is a must! I apply one two to three times a week. It makes my face so soft!! !